The Lymphoma Association is a national charity which provides information and support to people affected by lymphoma (lymphatic cancer) – the fifth most common cancer in the UK. We also work with and support the healthcare practitioners who care for lymphoma patients. The charity is at an exciting stage of its development, and is mid-way through an ambitious and challenging new business plan. We are seeking to increase the organisation’s reach and impact through extending our range of information and support services for people affected by lymphoma, while also launching new and innovative online learning services and educational programmes for healthcare professionals working in the field of lymphoma. Board meetings are held four times per year at our Aylesbury offices. If you are interested and wish to know more about the role and responsibilities of Trustees, the nature of the work, the time commitment involved and the application process, please either visit our website at http://www.lymphomas.org.uk/about-us/jobs/trustees or contact Jonathan Pearce, Chief Executive, at c.executive@lymphomas.org.uk or tel: 01296 619400. 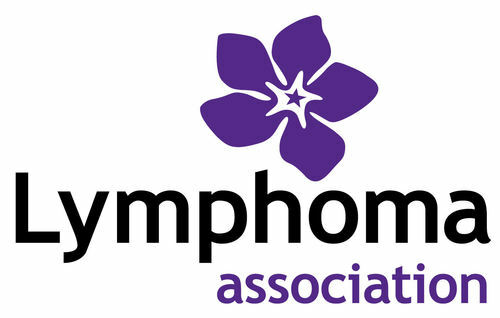 The Lymphoma Association is a registered charity in England and Wales (1068395) and in Scotland (SC045850). We are an equal opportunities employer and encourage applications from all sections of society.